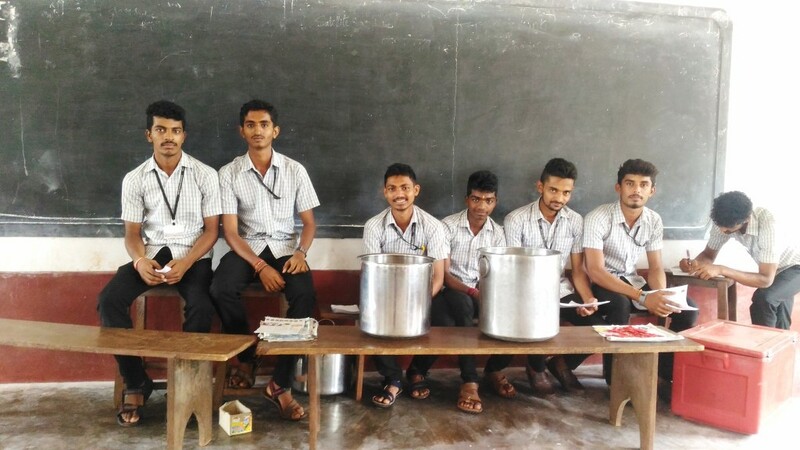 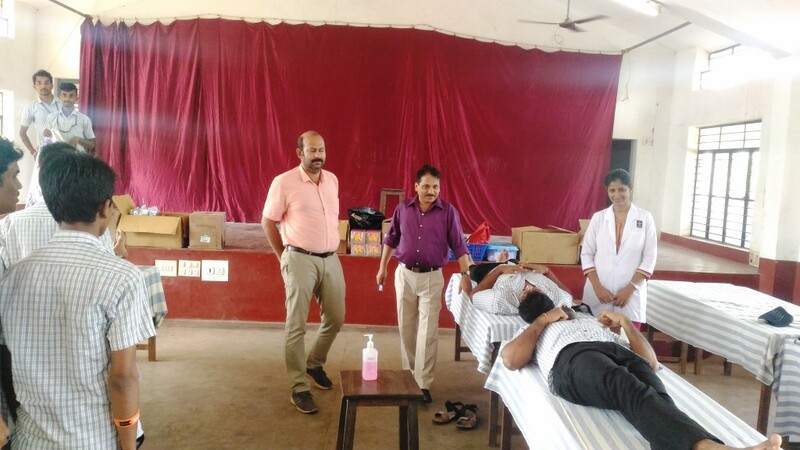 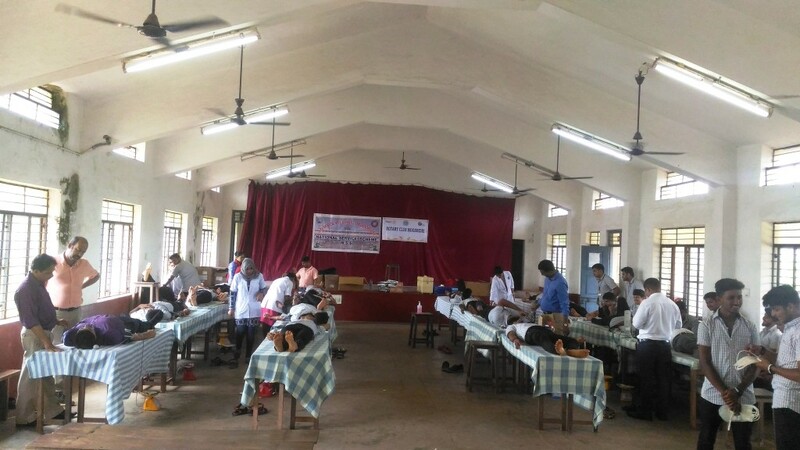 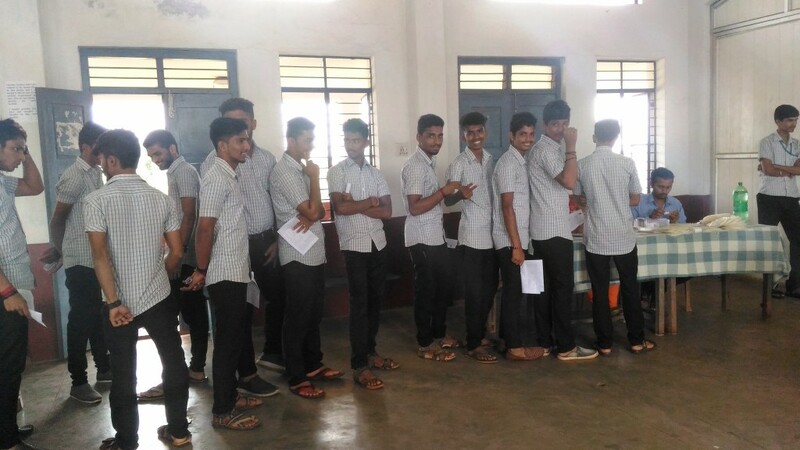 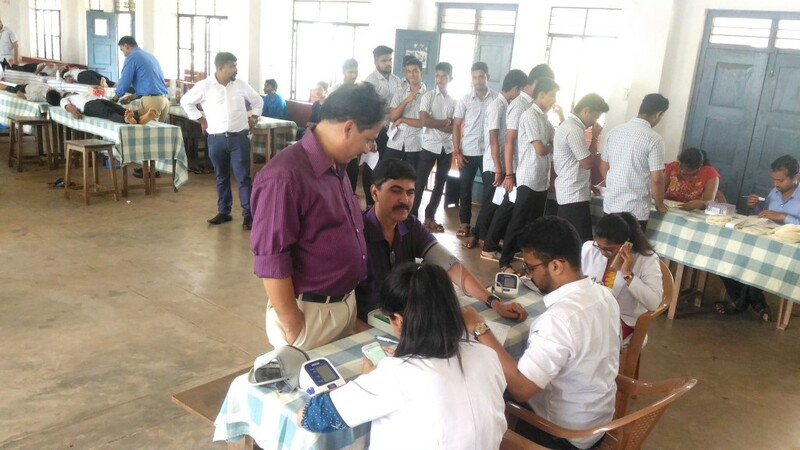 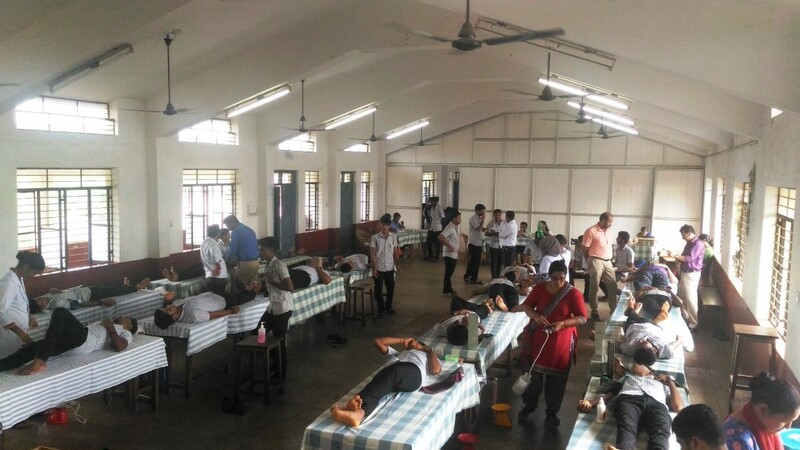 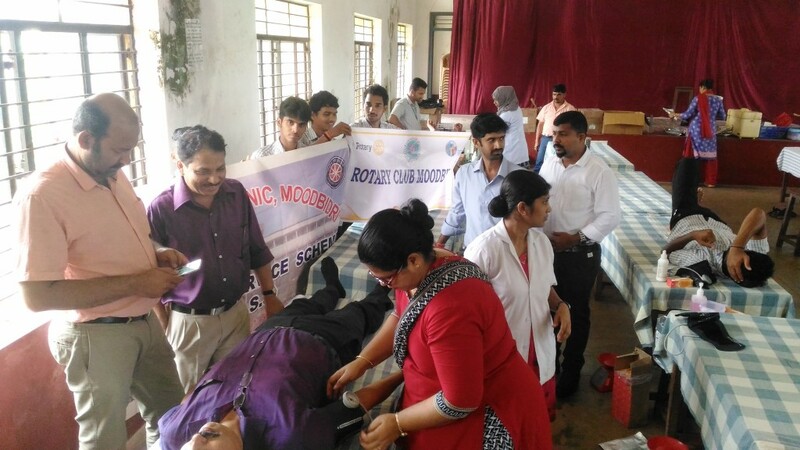 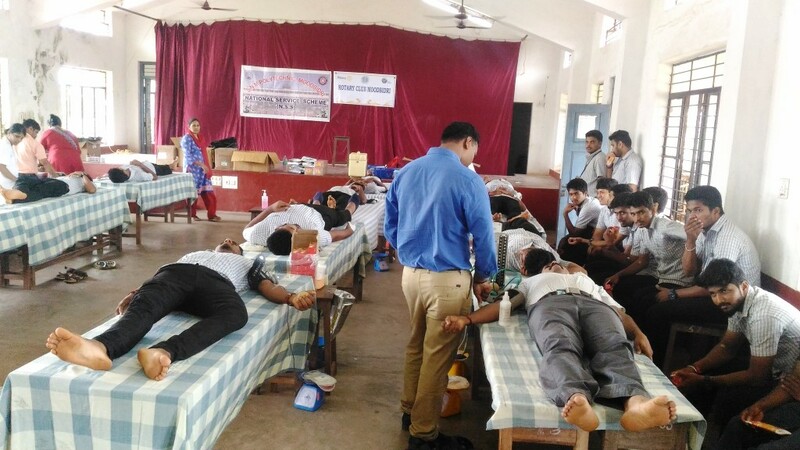 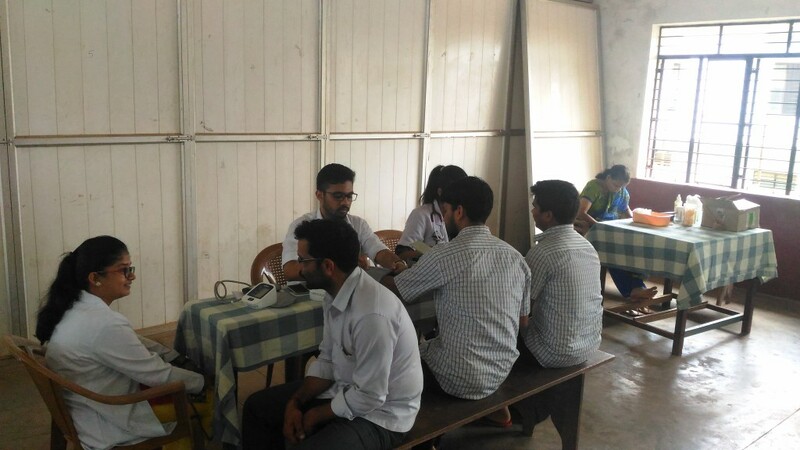 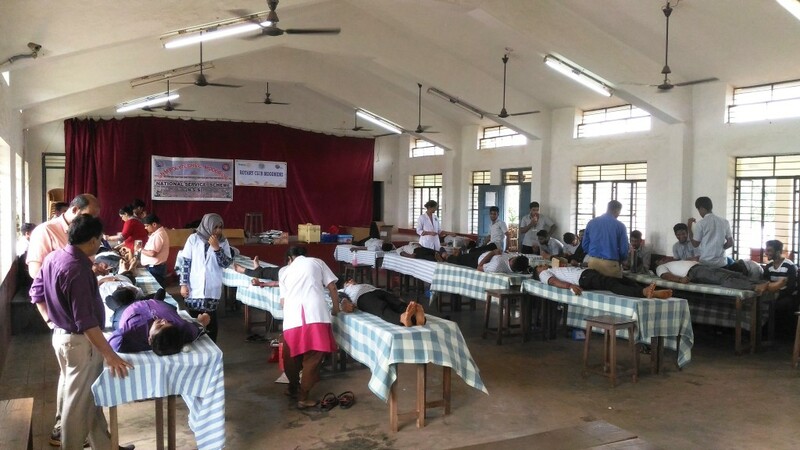 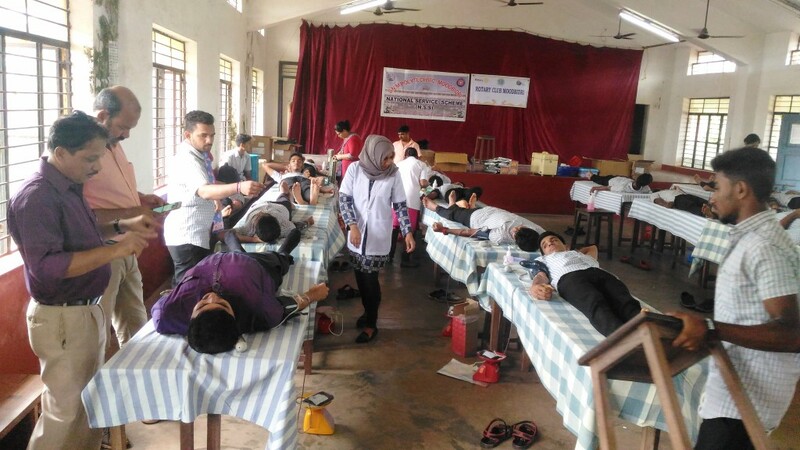 The N.S.S.Units of S.N.M.Polytechnic, Moodbidri and Rotary Club, Moodbidri , Jointly organized a Blood Donation Camp in our Polytechnic on 31st August 2017, in association with Blood Bank, K.M.C., Mangalore. 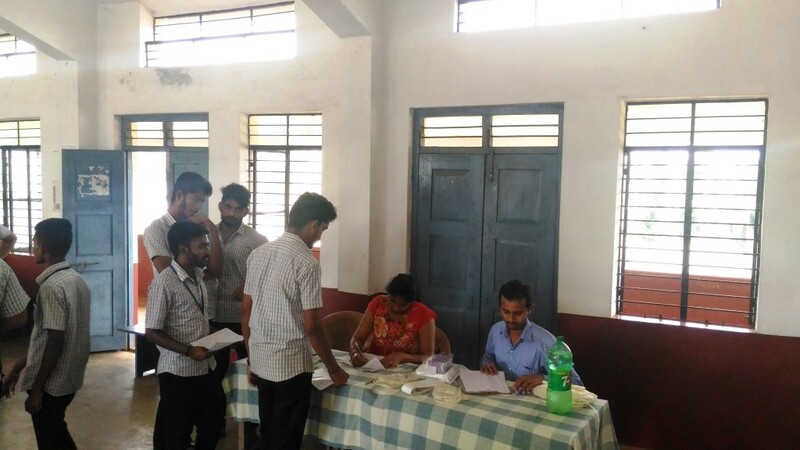 Participation of students in the camp was very encouraging. 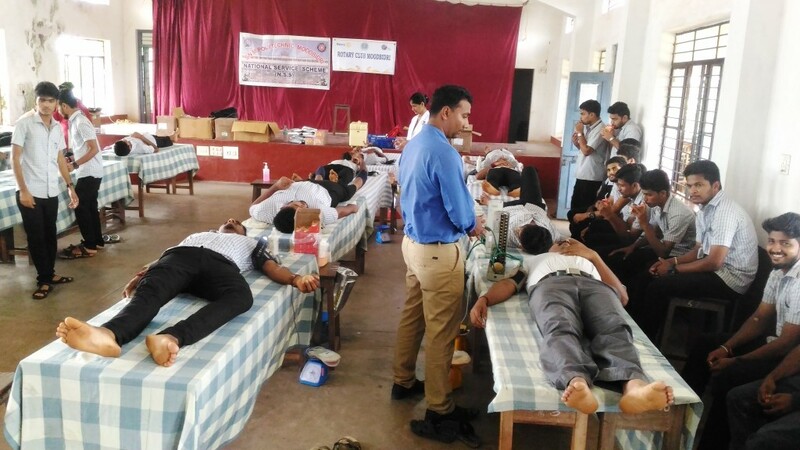 144 sachet of blood was collected from staff and student donors. 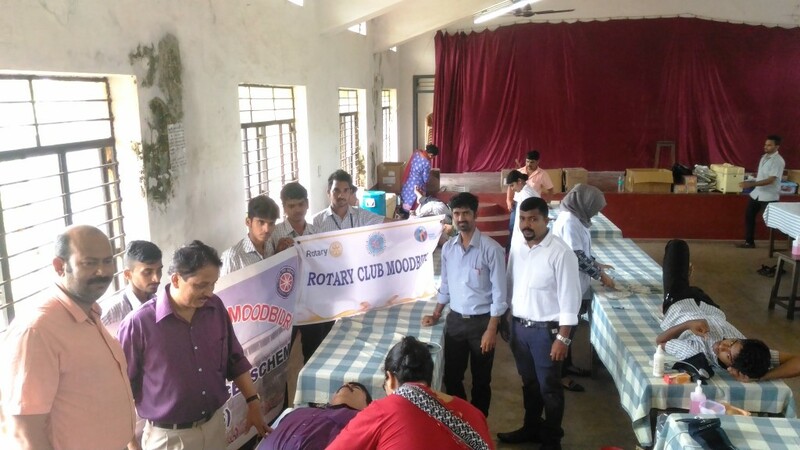 Mr. Shrikanth Kamath- President of Rotary Club,Moodbidri and Mr. Mohammad Arif – Secretary of Rotary Club Moodbidri visited the camp.